On Wednesday 11 December 2013, the 1. 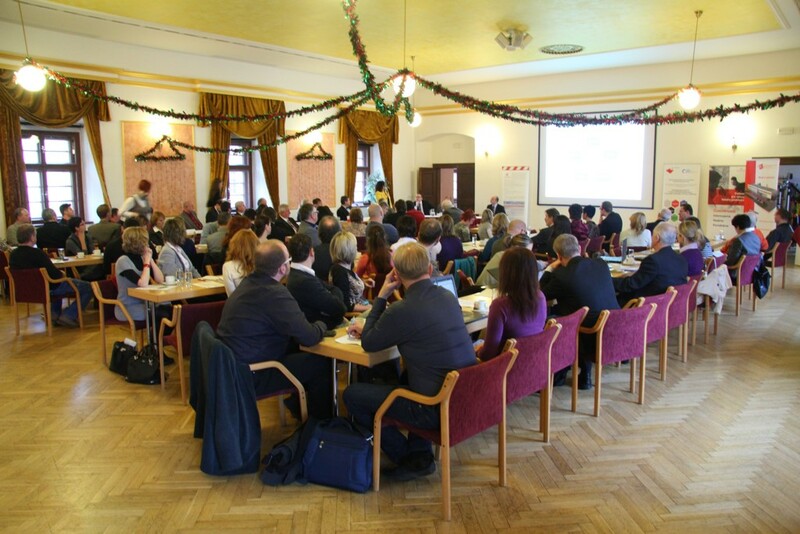 Forum on investment, development and innovation was held at the Nové Adalbertinum in Hradec Králové as thefinal conference of the project Regional Innovation Strategy of the Hradec Králové Region (reg. no. CZ.1.13/4.2.00/21.01121). 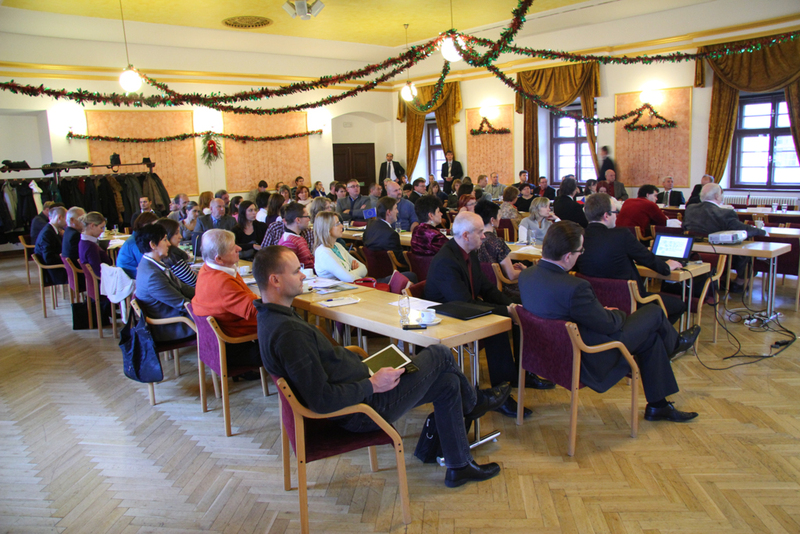 The Centre for Investment, Development and Innovation together with the Hradec Králové Region, the statutory city of Hradec Králové, the University of Hradec Králové and Technology Centre of Hradec Králové participated in the conference. 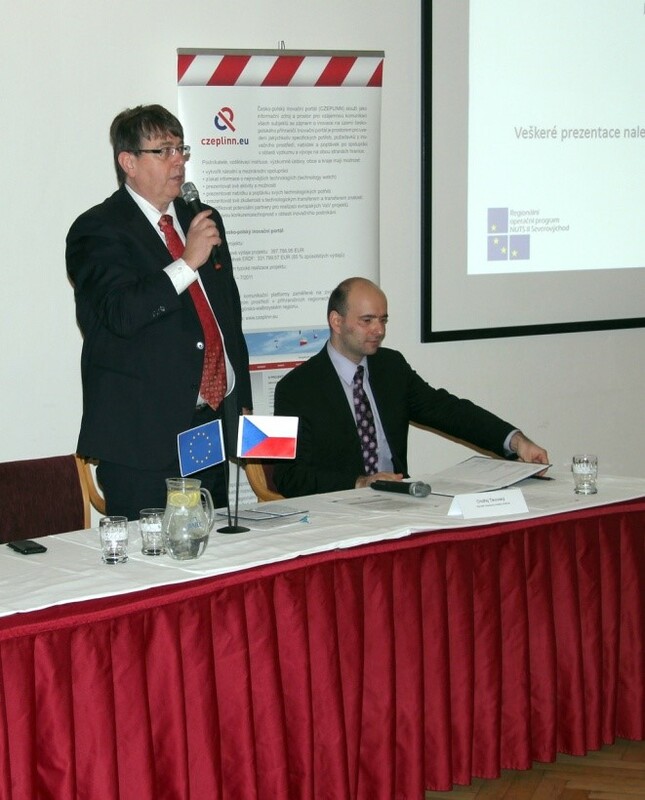 The main theme of the conference was the current status of preparation of the Czech Republic for the new EU programming period 2014 – 2020 with emphasis on research, education, entrepreneurship and innovation and the presentation of the possibilities for drawing down EU funds after 2014. The afternoon session was devoted to the theme excellence and obstacles in the development of regional research and innovation system. 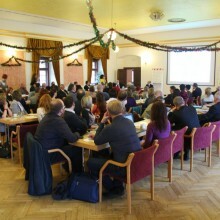 The conference was attended by 80 participants. In the beginning of the conference, the Governor of the Hradec Králové Region, Lubomír Franc and the Mayor of the Hradec Králové Region and rector of the University Hradec Králové made a speech. The Governor of the Hradec Králové Region emphasized that the “aim of the Hradec Králové Region in the field of science and research is to link the key players operating in the region and the Hradec Králové Region is trying to develop this field both financially and conceptually”. 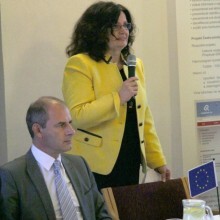 The first session of the conference “Current status of preparations of the Czech Republic for the new programming period” was opened by Miroslava Kopicová, the Secretary General of the Council for Common Strategic Framework Funds for the area of competitive enterprises, research, innovation, effective public administration, employment and education with a presentation in which she focussed on aspects of the competitiveness of the Czech economy. 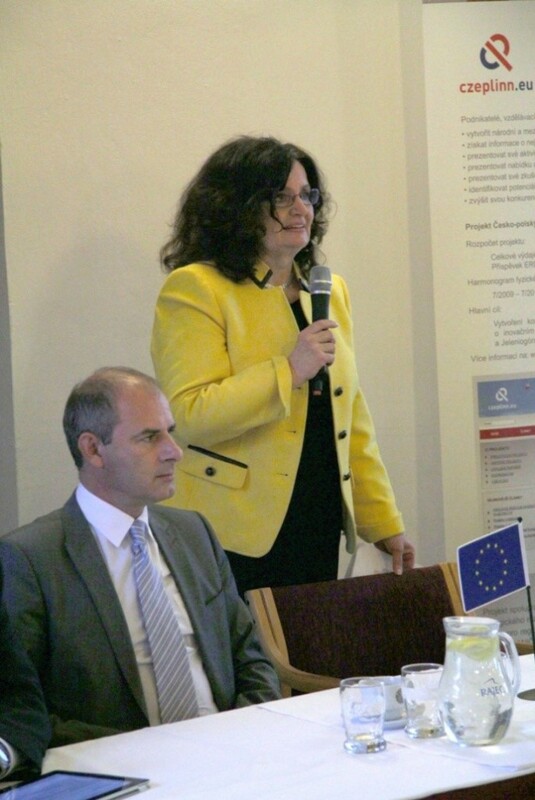 The subject of the contribution of Martin Hanzlík, Mangaing Trustee of the Council for Common Strategic Framework Funds for the area of innovative financial instruments, was a presentation of new EU financial instruments for the upcoming programming period 2014–2020. The final presentation of the first session related to the RIS3 smart specialization strategy of the Czech Republic and Michal Zaorálek, Deputy Minister of the Operational Programmes of the Ministry of Education, Youth and Sports, came to Hradec Králové to present it. In the second session, Inka Vaverková of the Ministry of Education, Youth and Sports presented a draft of the priority axes of the Operational Programme Research, Development and Education for the new programming period. 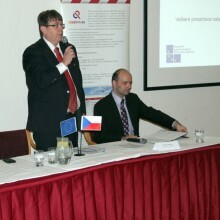 This was followed by Petr Tůma of the Ministry of Trade and Industry with a presentation of the Operational Programme Enterprise and Innovation for Competitiveness, followed by the presentation of Klára Dostálová of the Centre for Investment, Development and Innovation, Michal Tureček of Czechinvest and Jan Bartoš of the Technological Centre of Hradec Králové, who presented the newly formed Investment, Development and Innovation Platform of the Hradec Králové Region. 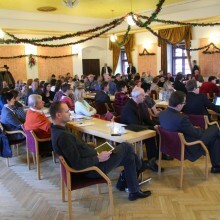 The afternoon session was devoted to the presentation of the Comprehensive Study of Progressive Branches in the Hradec Králové Region in the Area of Reseach, Development and Innovation and a meeting of key players of the smart specialization strategy from the Hradec Králové Region and the Pardubice Region, who presented their field of excellence, obstacles for further development and incentives for solving support from the part of public administration.